Violet is counting down the days before she revisits the beautiful country, Morocco. Her and Laviene will be on an exciting trip to the Southwestern area in Marrakech, home of the indigenous Berber people and land of the Argan fruit. Argan Oil was first produced by Berber women and has now become more well known and widely used in the Western world. The oil has gained its popularity from the discovery of its multitude of uses in cosmetics such as hair and skin care. 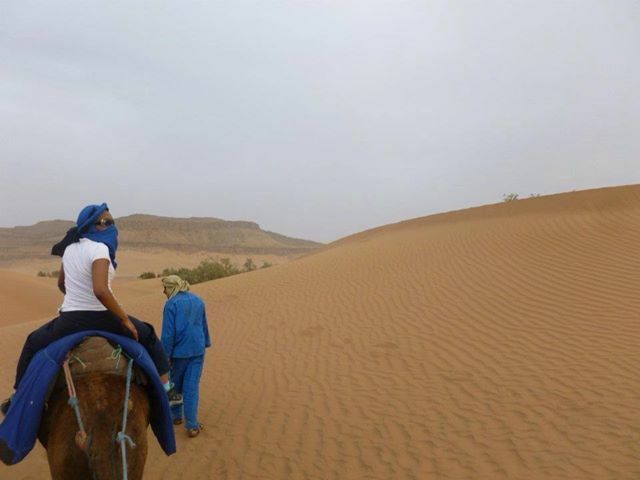 During their trip Violet and Laviene will be visiting the deserts, mountains, Berber villages and factories, with the aims to discover the secrets of Argan and hopefully some beauty regimes of the lovely Berber women. Keep an eye on this page for the announcement of the launch of Violet Jay’s official youtube channel to be the first to view the short documentary…. « Do You Know Where Your Hair Extensions Come From?? ?